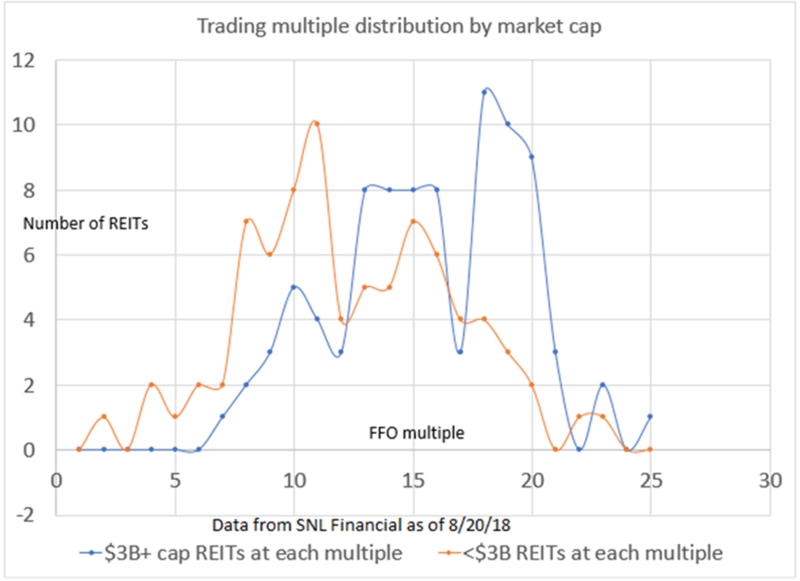 Additionally, a great valuation rift has arisen between small cap and large cap REITs with the small caps being significantly cheaper. To take advantage of this opportunity, 2nd Market Capital is raising $30mm in a REIT dedicated fund – solely to accredited investors – called Corsaires High Income Value Equities, LLC or “CHIVE” which will be used to invest in fundamentally strong REITs at a good value. Additional details are included in CHIVE’s Private Placement Memorandum, which is available to accredited investors only and is posted on the Company’s offering portal at https://chive.2ndmarketcapital.com/. 2nd Market Capital Advisory Corporation does not provide tax advice. The material contained herein is for informational purposes only and is not intended to replace the advice of a qualified tax advisor.